We often share with Nissan drivers living in Whitney that they can get the area’s best Nissan Oil Change Service by taking a quick 15-minute drive down the 582 Boulder Highway to our service center in Las Vegas. MapQuest even suggests that if you live on the west side of Whitney that you can get to the United Nissan Las Vegas service center within 10 minutes by taking I-515. 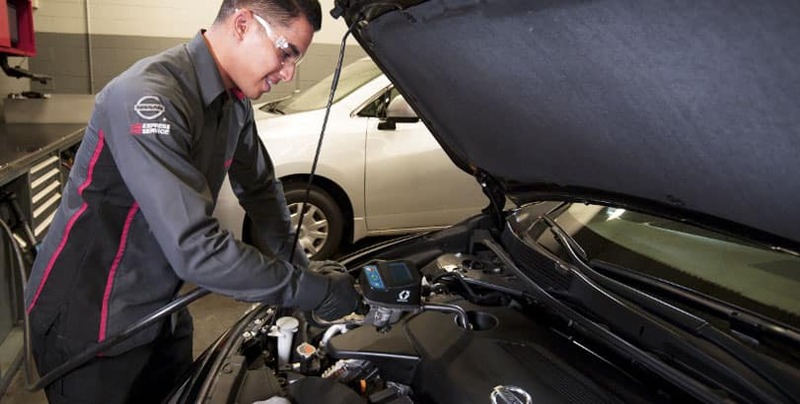 Nissan car, truck, crossover, or SUV owners living in Whitney can bring their vehicle to the United Nissan of Las Vegas service center for any repair or maintenance service including Nissan Oil Change Service. Your motor oil loses its integrity because it is exposed to intense friction, heat, and pressure. 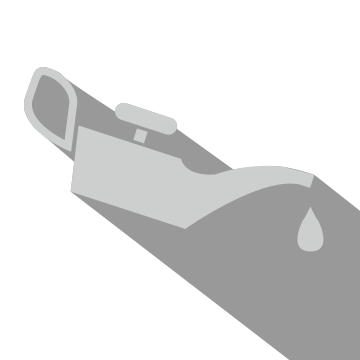 As your motor oil breaks down, it will not lubricate your engine to keep it running cool. United Nissan Las Vegas is located within a 10-15-minute drive for most Whitney residents. United Nissan of Las Vegas is conveniently located on East Sahara Avenue just off Boulder Highway. Don’t risk having anyone else service your vehicle. The best way to extend your vehicle’s life and guarantee service results is to have your Nissan car, truck, crossover, or SUV receive Oil Change Service at a reputable dealer with factory trained Nissan certified technicians. We would like to extend our genuine Oil Change service guarantee to all Nissan drivers living in Whitney. Schedule an appointment today to have your Nissan car, truck, crossover, or SUV get an Oil Change Service at United Nissan of Las Vegas.